I have another shop update! 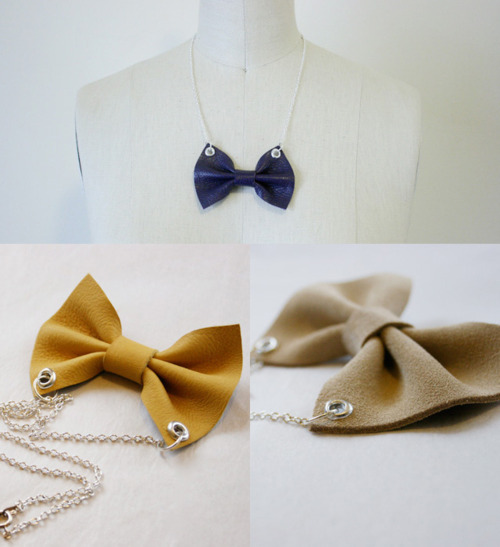 Leather bows and another new item - leather collar necklaces! 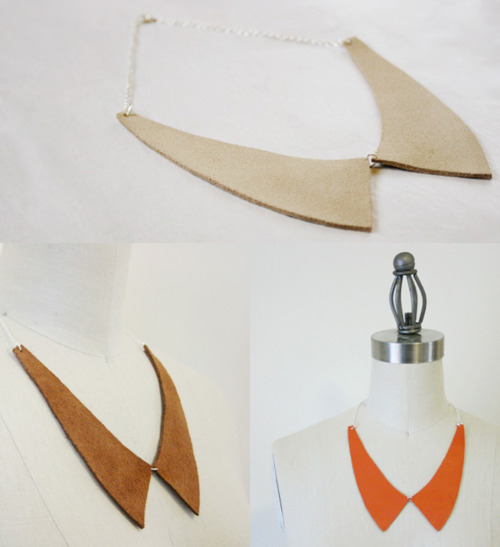 I’m pretty excited about these, so head over and check them out! Tomorrow I am heading to Buffalo for the week, but I’ve decided to keep the shop open since I’ve just added all these new items :) Any orders placed while I am away will ship out next wednesday, FYI!